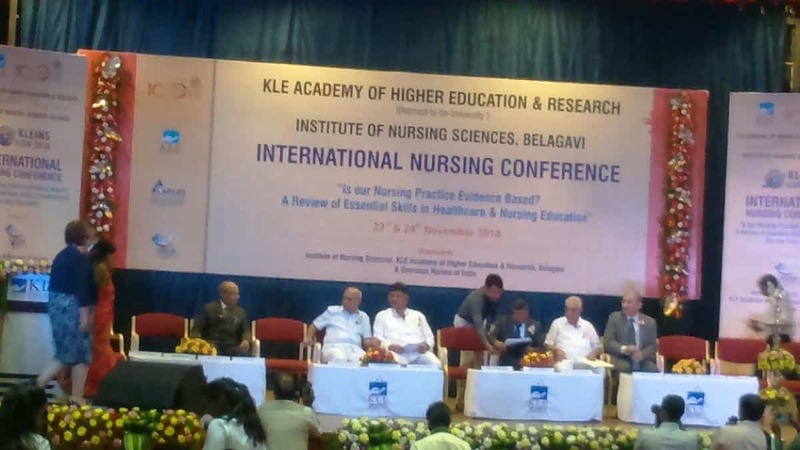 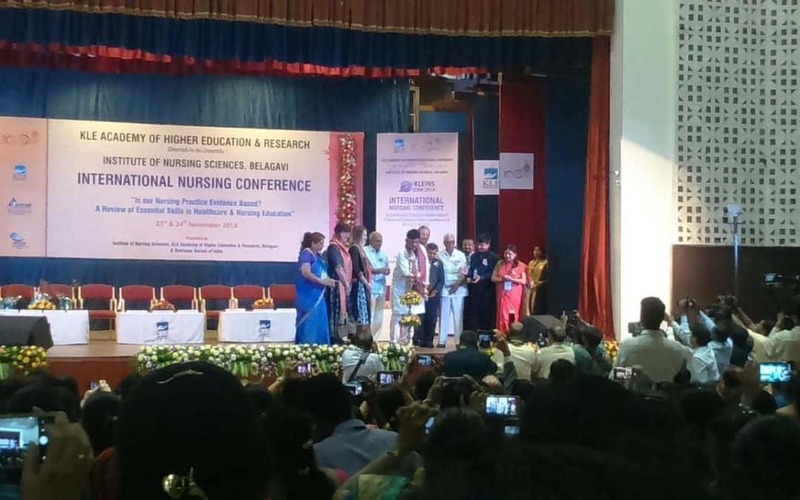 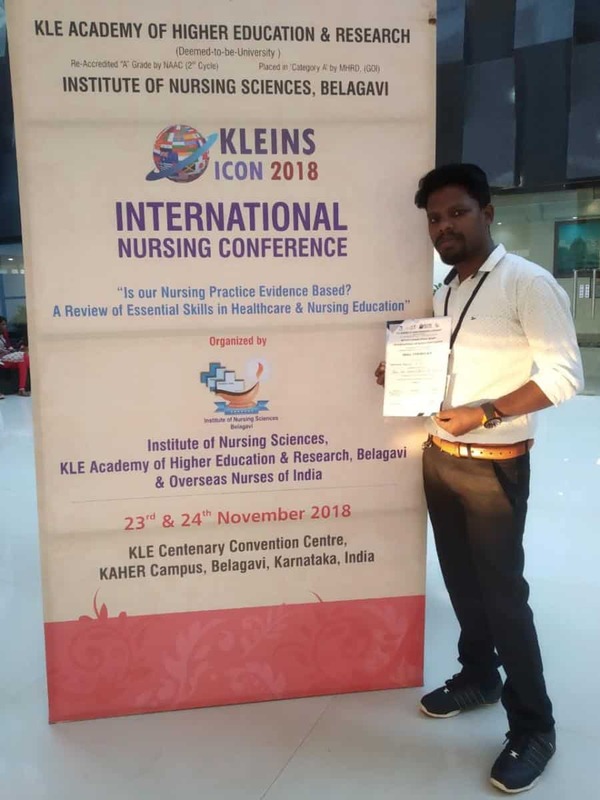 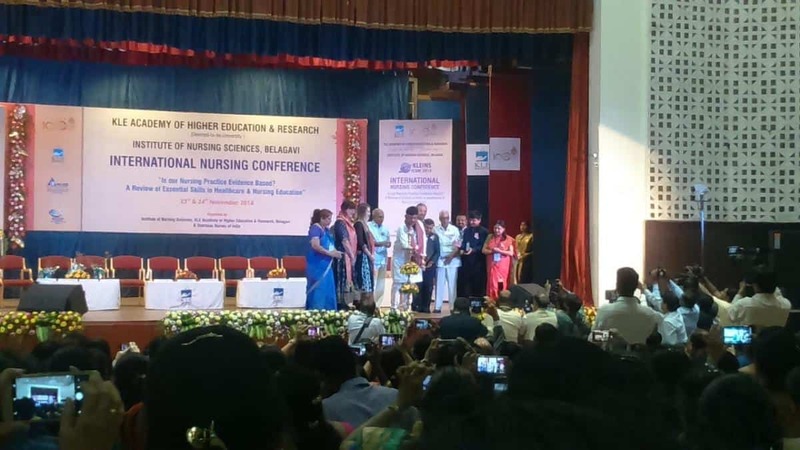 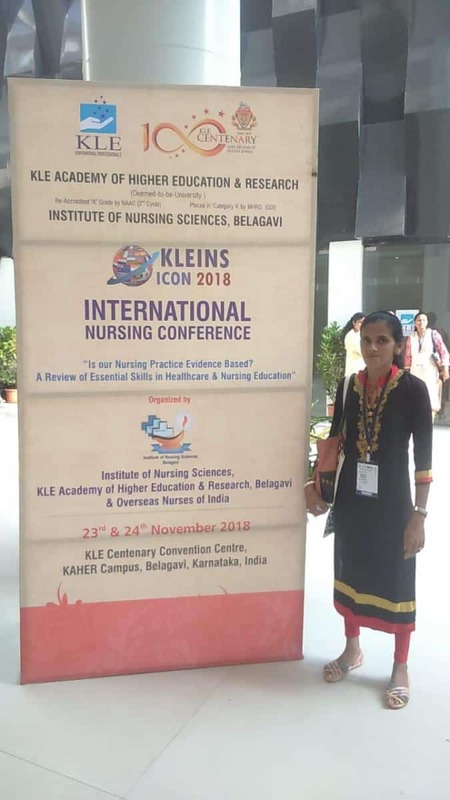 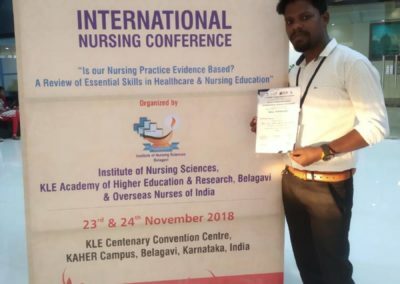 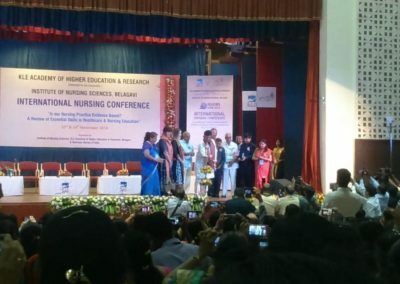 Sister Anitha Crasta and Brother Hairsh P.K attended the International Nursing Conference held at Institute of Nursing Science, Belagavi on 23rd & 24th November 2018. 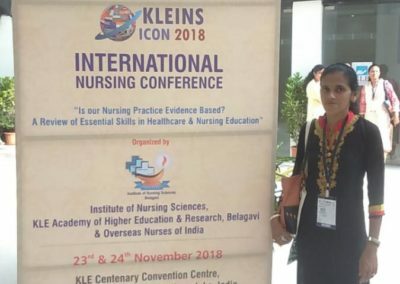 The theme was “Is our nursing practice evidence based? 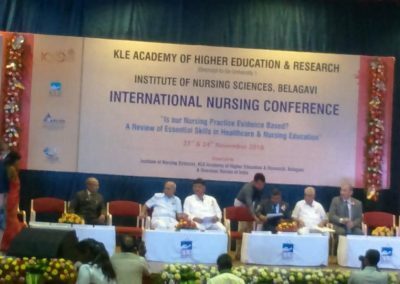 A review of essential skills in healthcare and nursing education”.